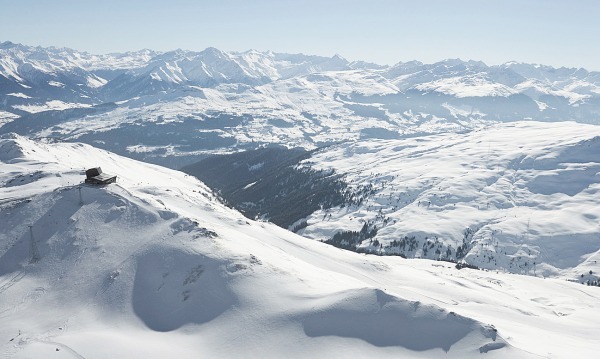 Not a resort in many big-name brochures, Laax has a strong Swiss and German crowd. 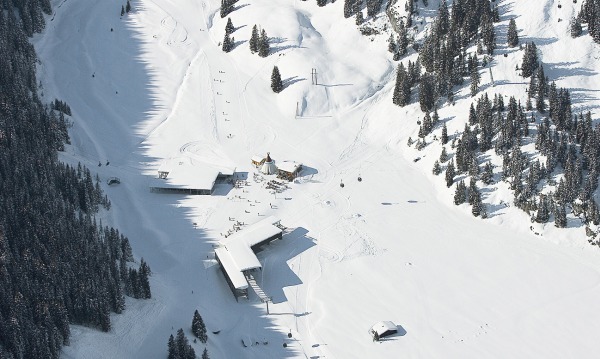 It has an awful lot going for it, with over 200km of varied pistes in 3 linked areas. 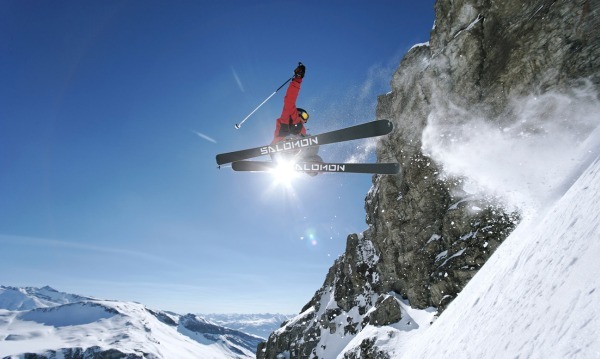 The skiing is most suited to beginners and intermediates. Advanced skiers will have to pick and choose, but there is a World Cup course to cut your teeth on and a great black run off the summit of Cassons. Boarders are also lucky, with 4 half-pipes to muck around on. All of this is very well served by an excellent lift system which removes queuing except at weekends, as people flood up from Zurich (2 hours away). In terms of snow, it is usually adequate above 2000m but, due to their south-facing nature, the tree-lined lower slopes can become slushy. 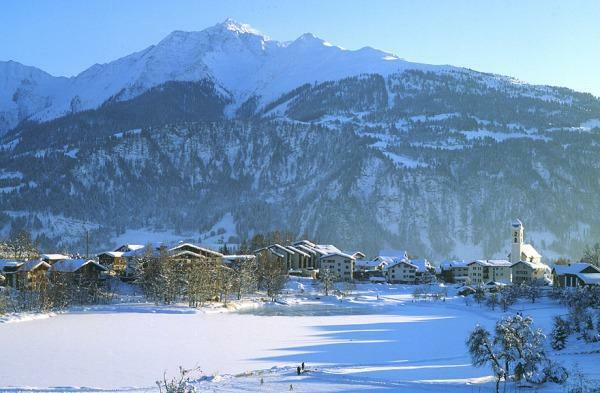 The town of Flims is made up of 2 villages, Dorf and Waldhaus, while Laax is a further 5km away. The accommodation is relatively spread out, which means taking a bus to many of the lifts, but there are all types for visitors to stay in. Laax is rather modern, but does have one of the best-named drinking venues in the world - the Crap Bar ('Crap' in the area means mountaintop). It is also an excellent cross-country spot. On the whole, the resort is low-key, with limited nightlife. There is a fine array of restaurants, although fairly expensive. 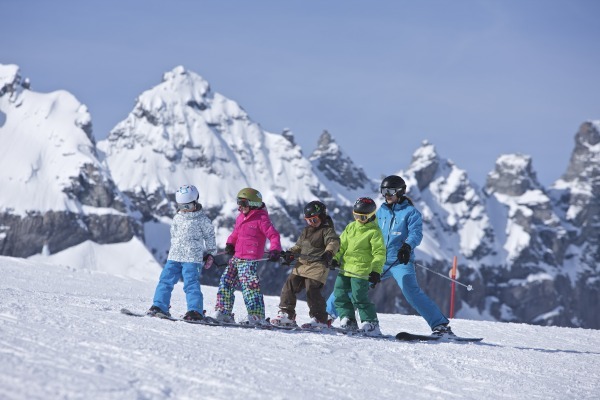 A wide variety of non-skiing activities are on offer, such as walking, trips to the Rhine Canyon and an excellent sports centre. 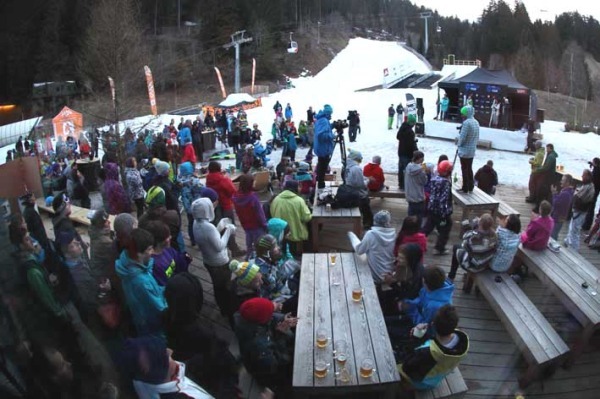 Flims/Laax is a hidden gem of a resort, with super skiing if a rather lame nightlife.